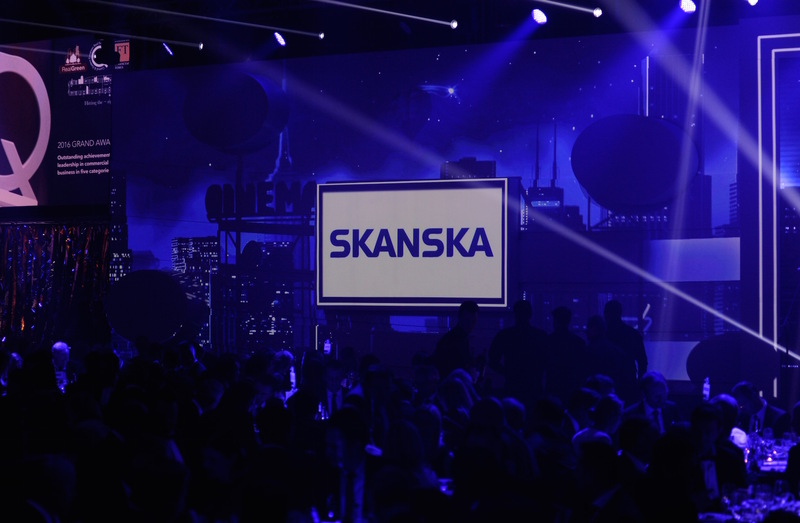 Swedish development and construction monolith Skanska continued its run of success in the CEEQA Awards as its development arm Skanska Commercial Development Europe, now under the stewardship of Warsaw based and home grown executive Katarzyna Zawodna, scooped two awards at the 2016 CEEQA Gala including the Developer of the Year award for the fourth time in five years. 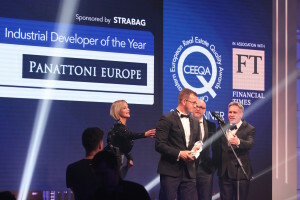 Even more impressively the company made it five in a row for the overall Green Leadership award having already picked up both the RealGreen Developer and RealGreen Building of the Year titles at the 2016 CEEQA@Mipim reception in Cannes. The company has now picked up at last four awards in each of the past five years, a record unlikely to be surpassed any time soon. 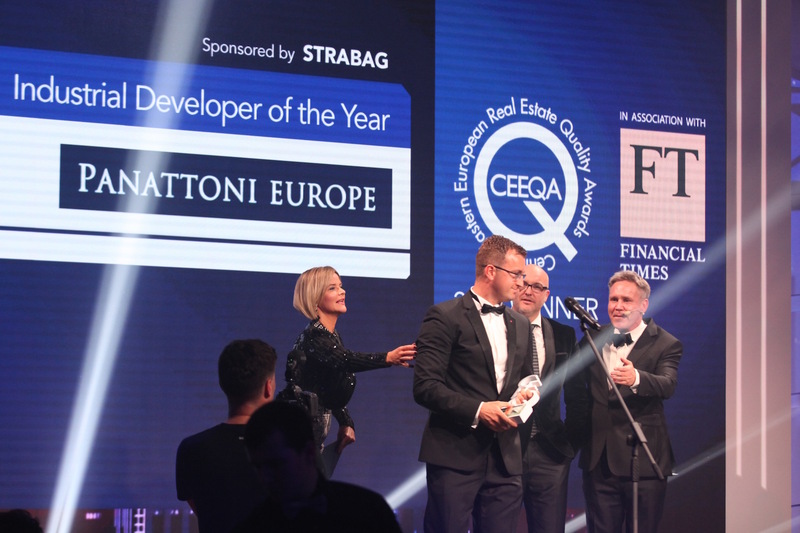 Panattoni Europe, Arcadis and Strabag were also among the serial winners to lift awards at the 2016 CEEQA Gala.